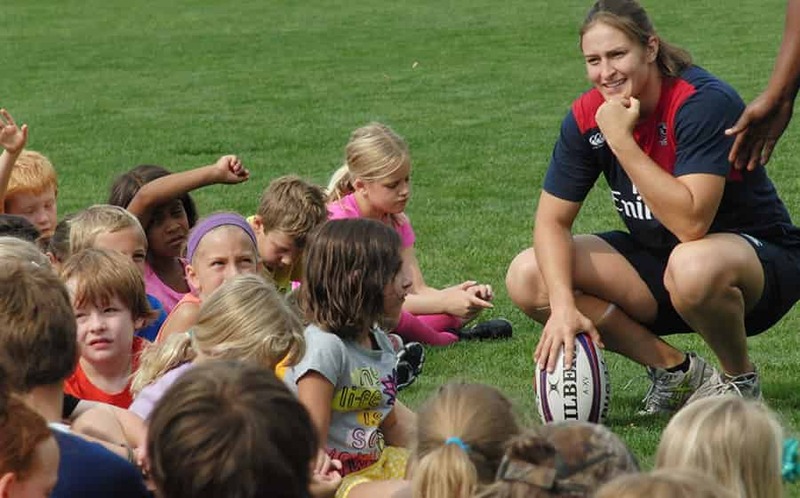 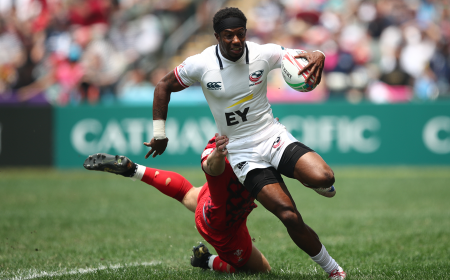 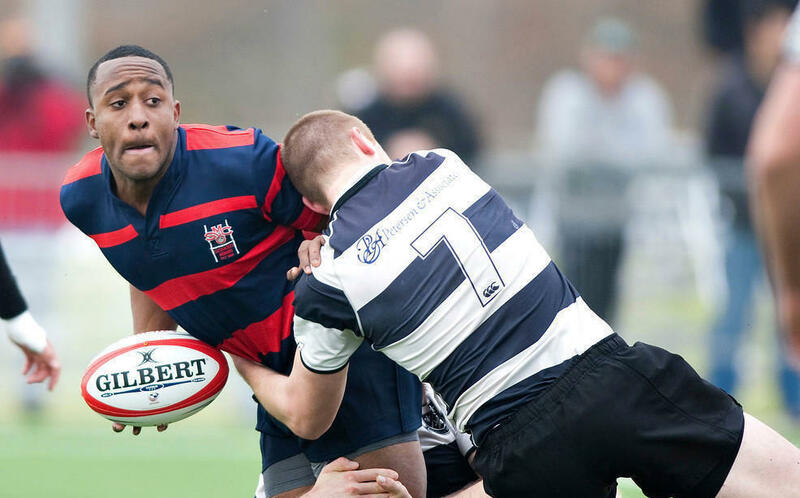 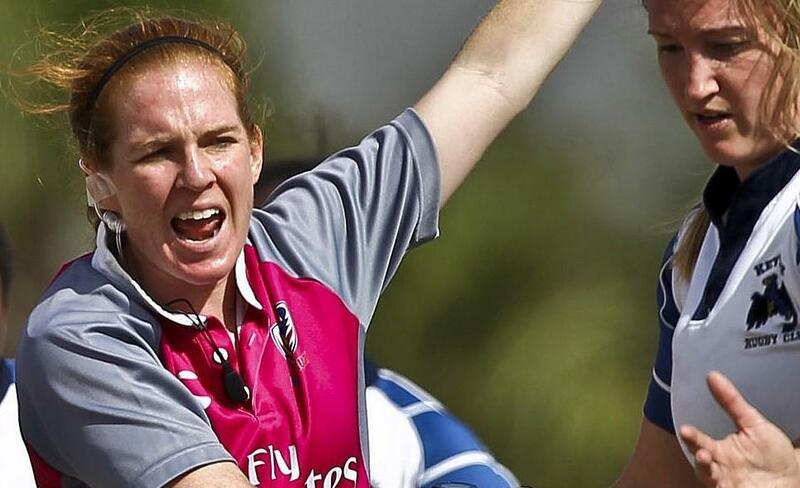 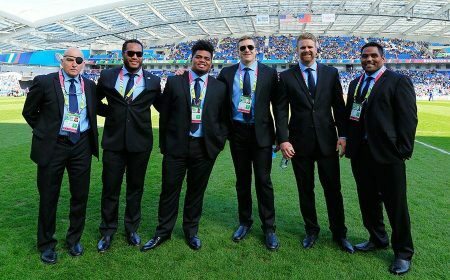 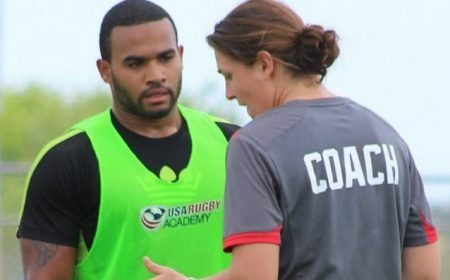 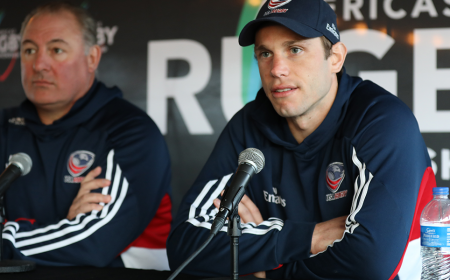 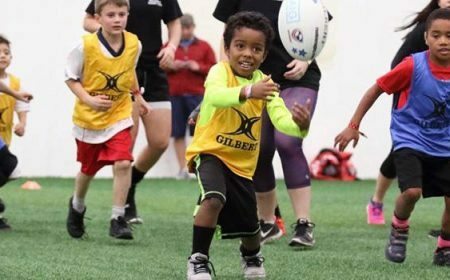 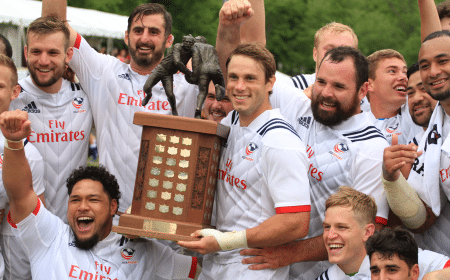 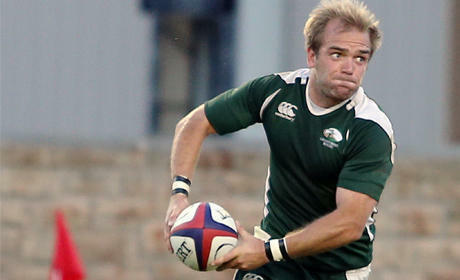 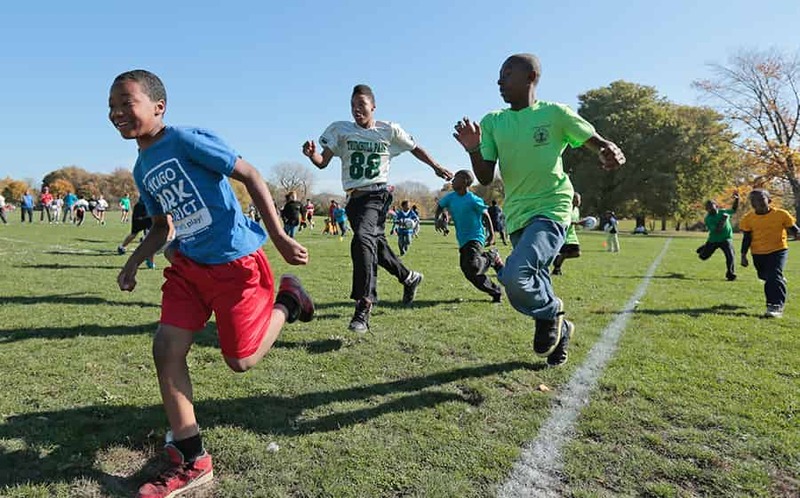 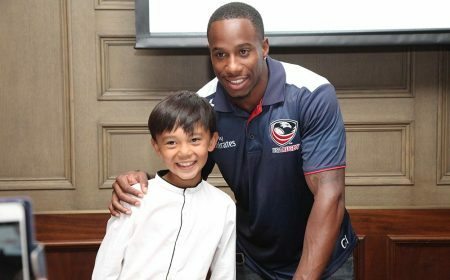 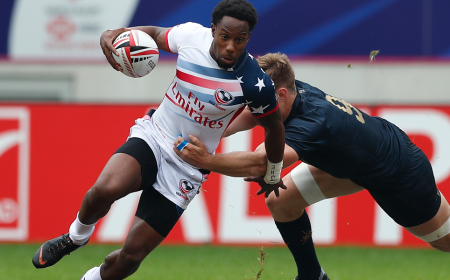 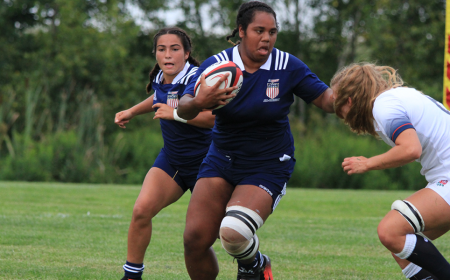 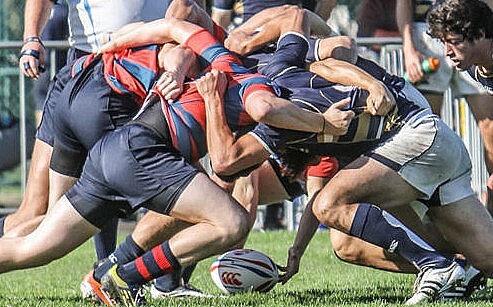 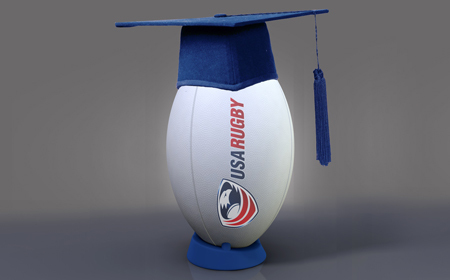 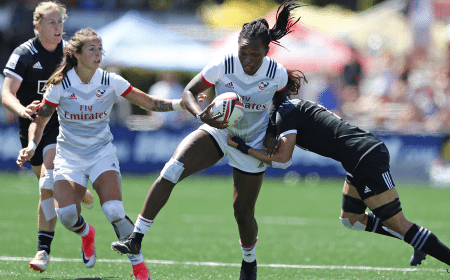 USA Rugby believes that Rugby Players are Students First, Athletes Second. 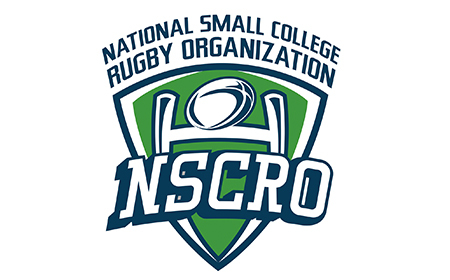 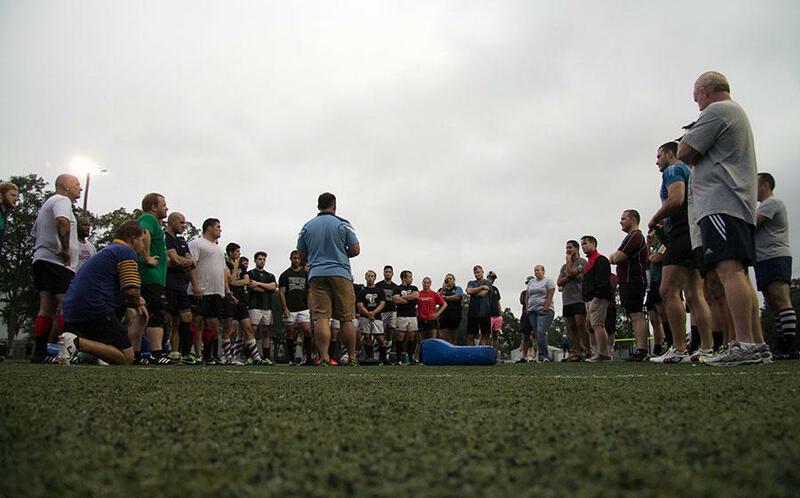 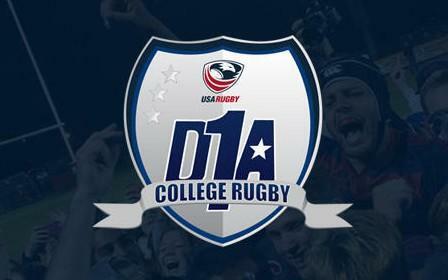 Universities look for students who will perform well in the classroom and add to the campus community through participation in college rugby. 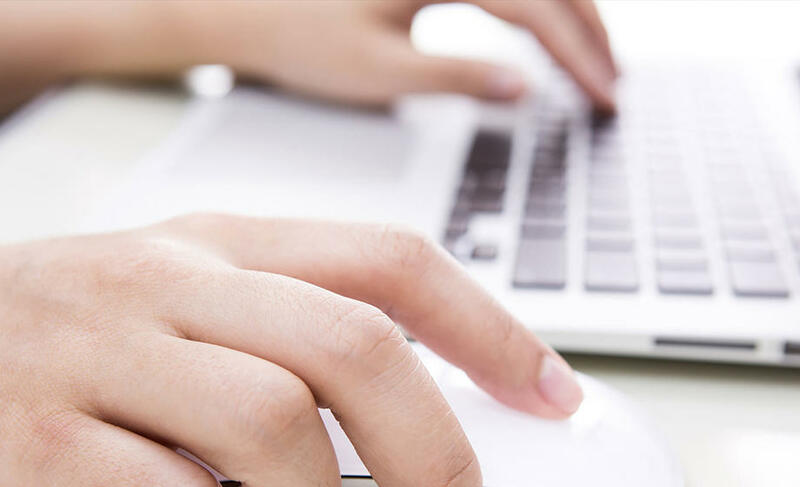 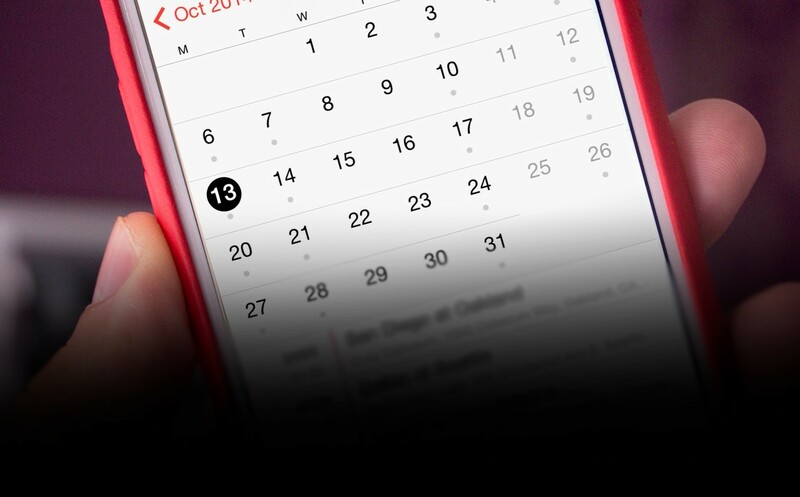 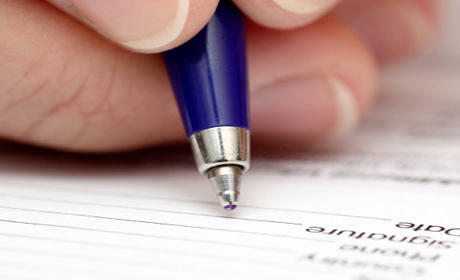 Although college can not be all things to all students, with proper planning it can meet your needs and expectations. 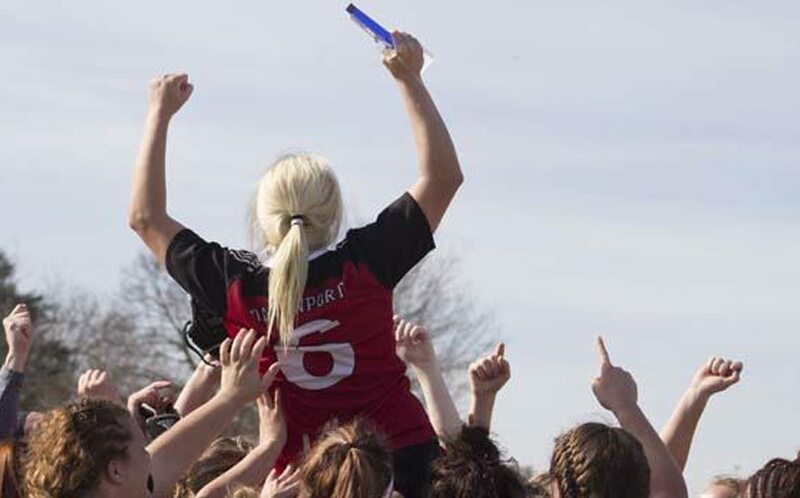 High school is an excellent time to identify what you expect from college. 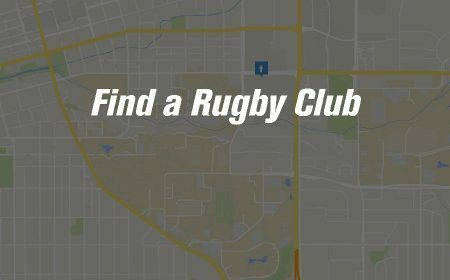 Finding the right college is important, not just so you pick the right rugby team, but so you enjoy your college life and receive a good education. 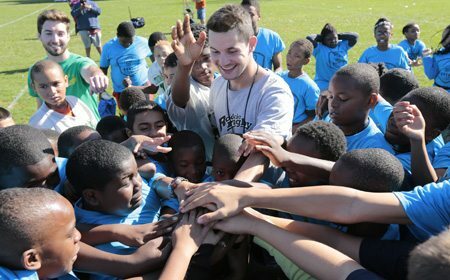 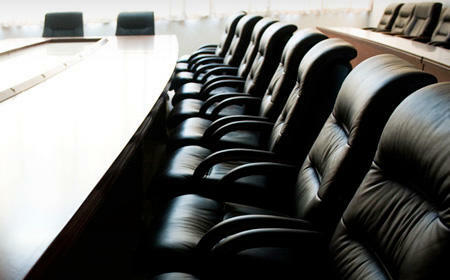 Picking a college is not just about four years of your life; it is a decision that will affect the next forty years! 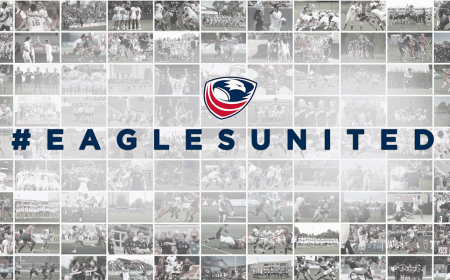 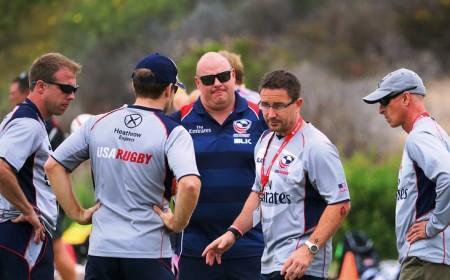 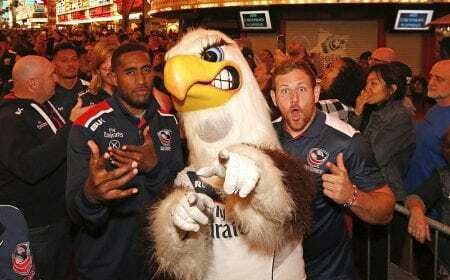 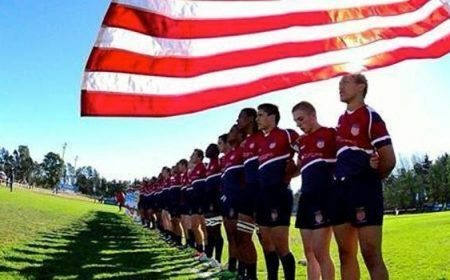 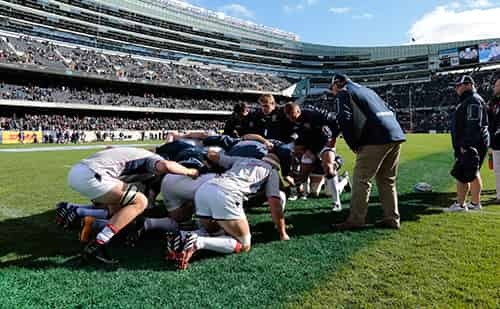 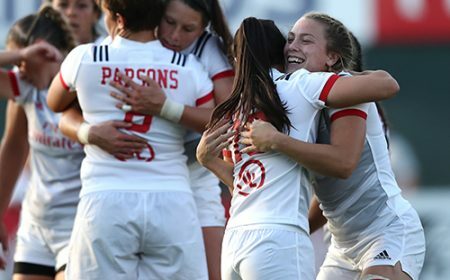 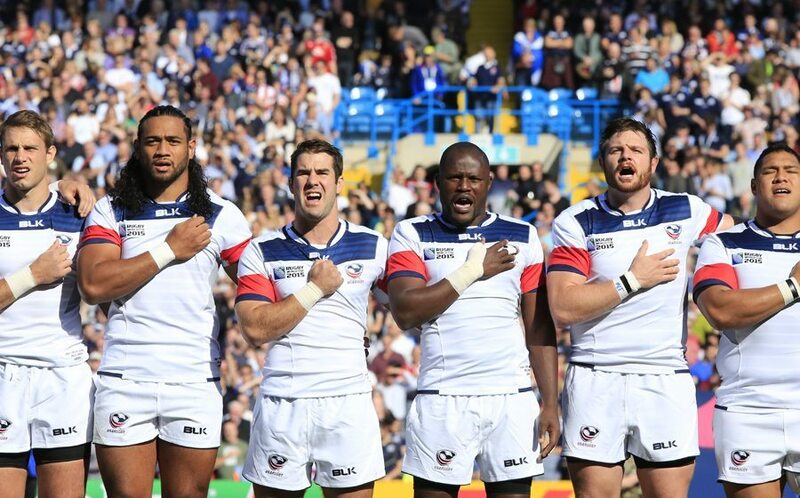 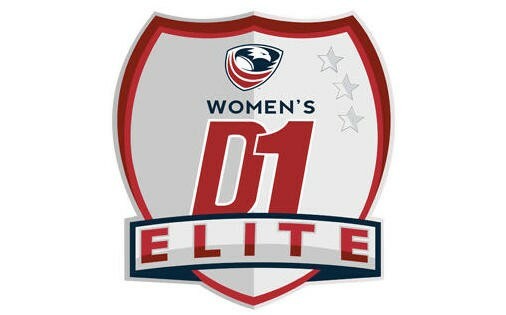 USA Rugby encourages everyone who has the opportunity to join and to be part of a college rugby team to do so. 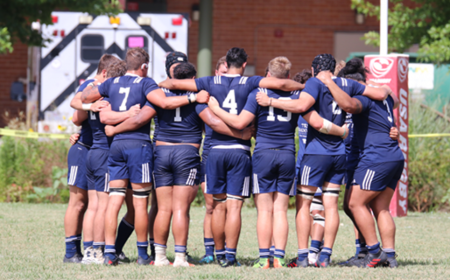 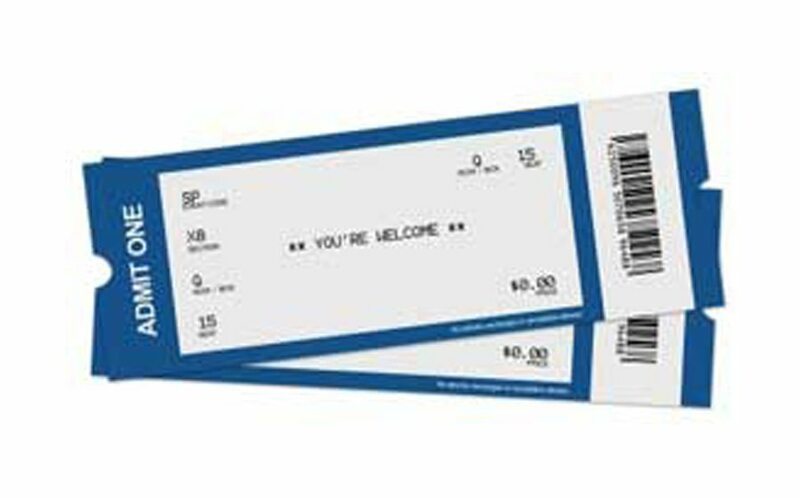 It is a major time commitment, but it will greatly enrich your college experience and provide you with new lifelong friends, fond memories and fun stories. 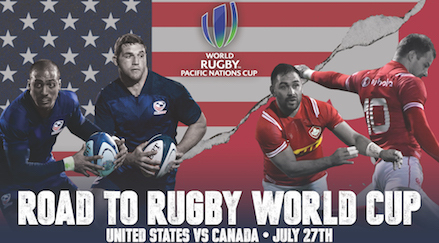 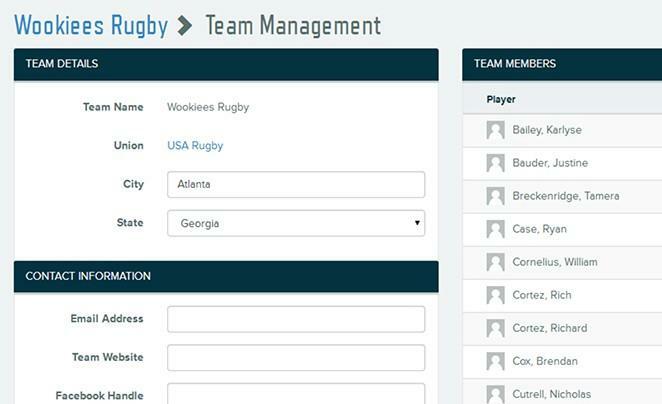 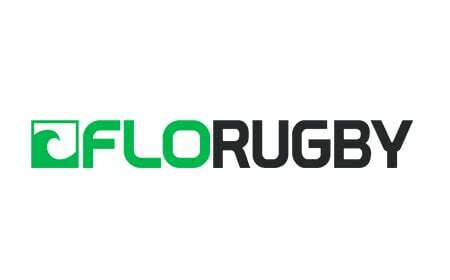 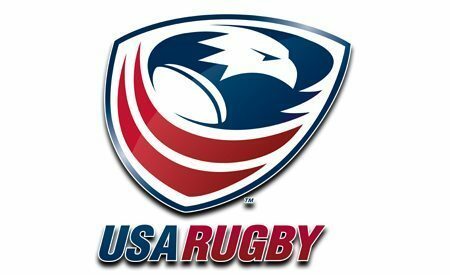 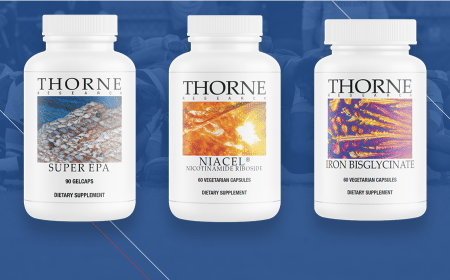 NOTE: USA Rugby provides links to other websites for informational purposes only. 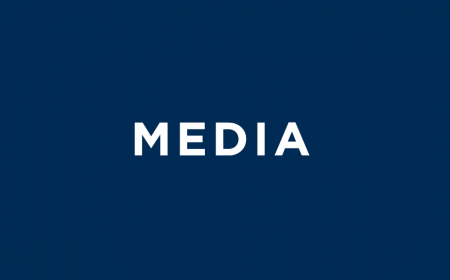 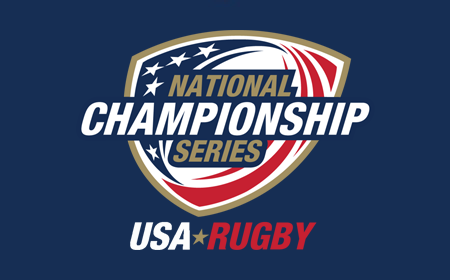 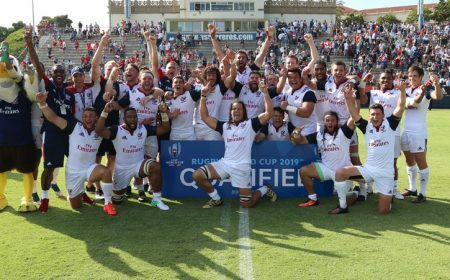 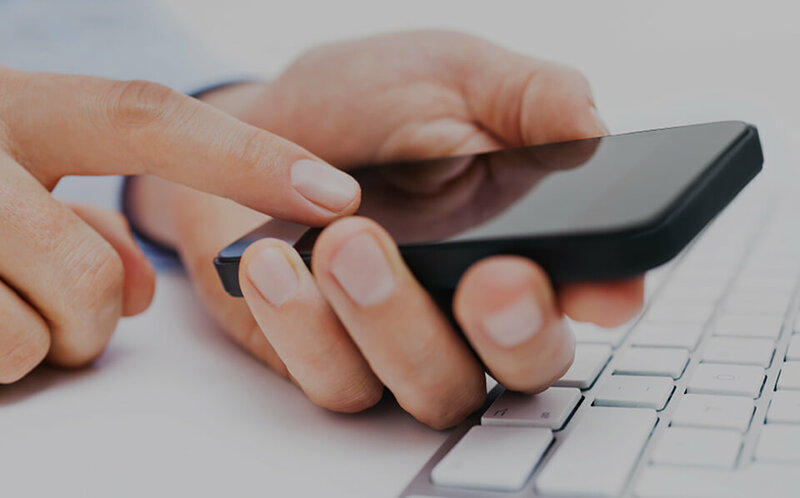 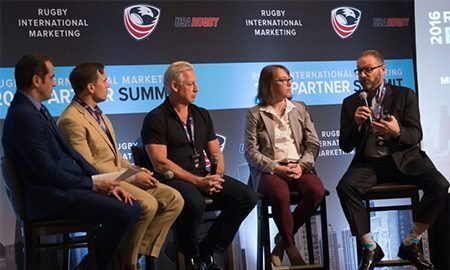 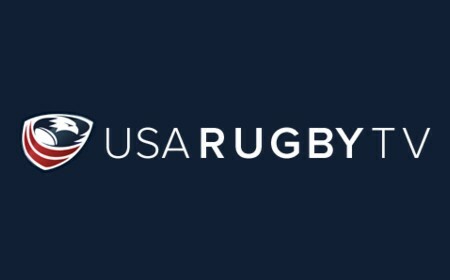 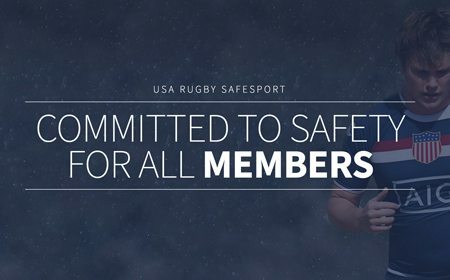 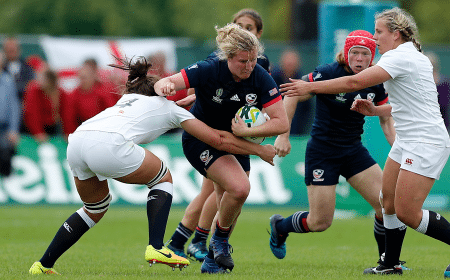 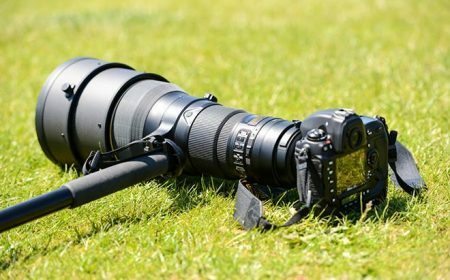 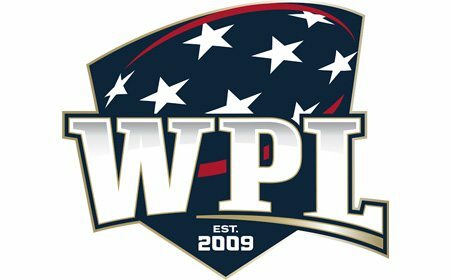 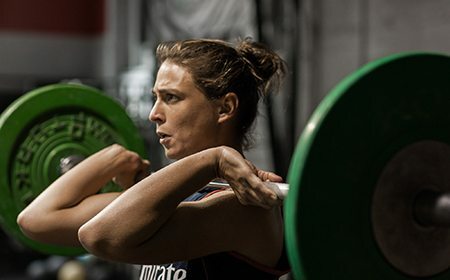 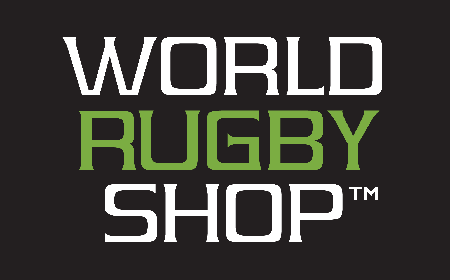 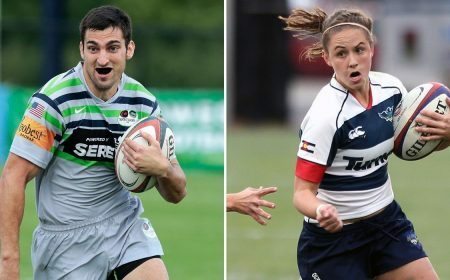 USA Rugby is not responsible for the content in other sites, and links from the USA Rugby website to other sites are not intended to imply endorsement of them by USA Rugby.